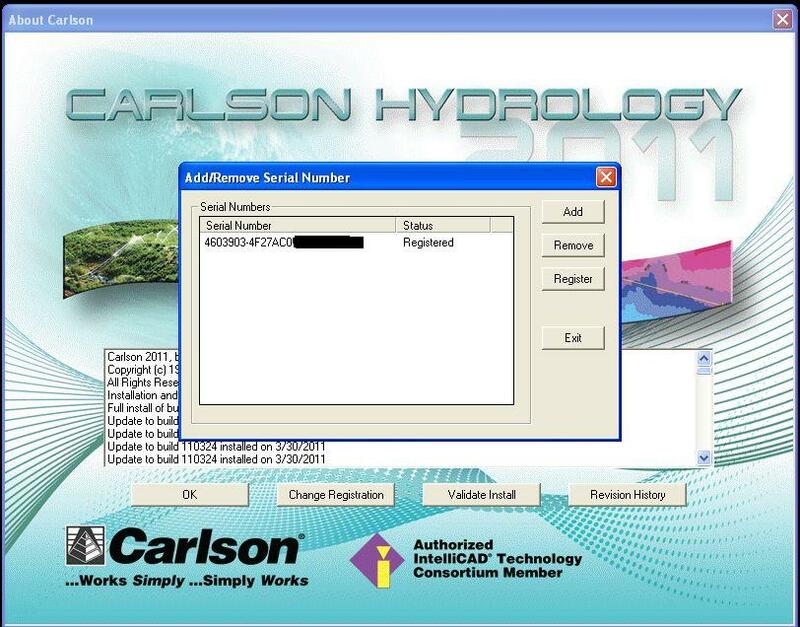 Launch the existing version of the Carlson product. Use the table below as a guide to locate the serial number. Return to Carlson Software home page.